Home automation starts to impact our wallets since it has been trending and becoming one of the hottest industries in recent years. The concept of "connected home" is surely a tremendous innovation of the 21st century. 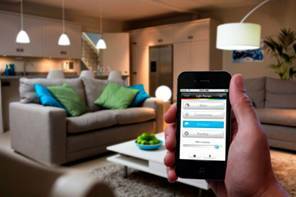 App-driven lights, air-conditioners, intelligent door locks... 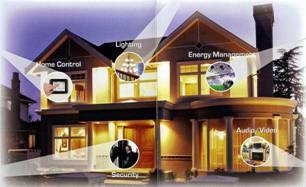 These home automation products starts occupying people's houses. 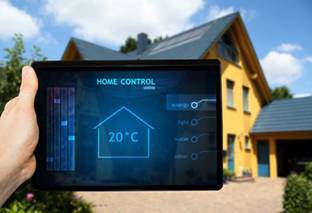 By 2017, an estimated 36 million homes in Europe and North America will be "smart". Do you plan to automate you home? If you do, we have got some tips for you to keep in mind. 1. What Can It Bring Us? 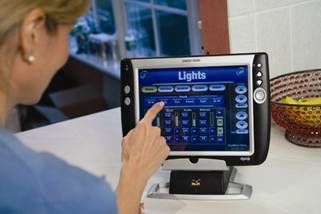 Home automation brings us remote and automatic control of a bunch of home-use devices. For example, turn on the air-con when you are on your way home so that you will not feel sweltering at the moment you walk into your sweet home. You will also get to know the ongoing stuff that you want to be alerted when you are out, like how the cooking is going, whether your kid has arrived home or not. 2. What is Right for Us? In terms of this, Stand-alone home automation devices and apps will fit most of us for its affordability. We do not have to set up a fully integrated network anymore, instead we simply need a smartphone and a couple of utilitarian devices, such as smart lighting, smart locks, coffee makers, etc. It has already made our lives a lot more efficient and far easier. 3. What If We Don't Know How to Install? Don't you worry about that. It will not be too tricky for you if you follow the handbook and do it step by step. To say the least, the retailers will normally offer the installation service. 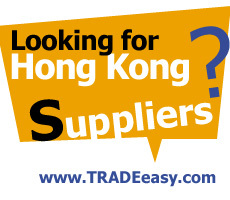 Simply try to contact the custom service, or just ask your neighbour to give you a hand! Hereon, if you are intrigued by home automation products, click the names or pictures below to know about more info. 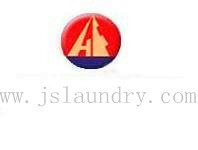 Zhongshan Golden Ocean IOT Technology Co., Ltd. Practical household articles remote control rack, always use at home to put TV remote control,CD remote control.and air-condition remote control. Customize various remote controls, such as air-conditioning remote control, TV remote control and universal air-conditioning remote control.